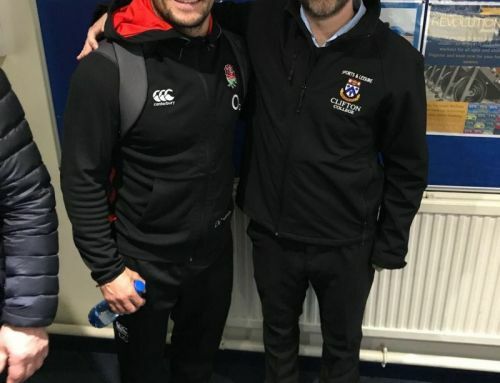 On Monday 24th September 2018, Clifton College welcomed Eddie Jones and the England Rugby Squad back to the College for the start of a two day training camp. The Squad last visited in October 2017 when the forwards trained with Wales on the Close. 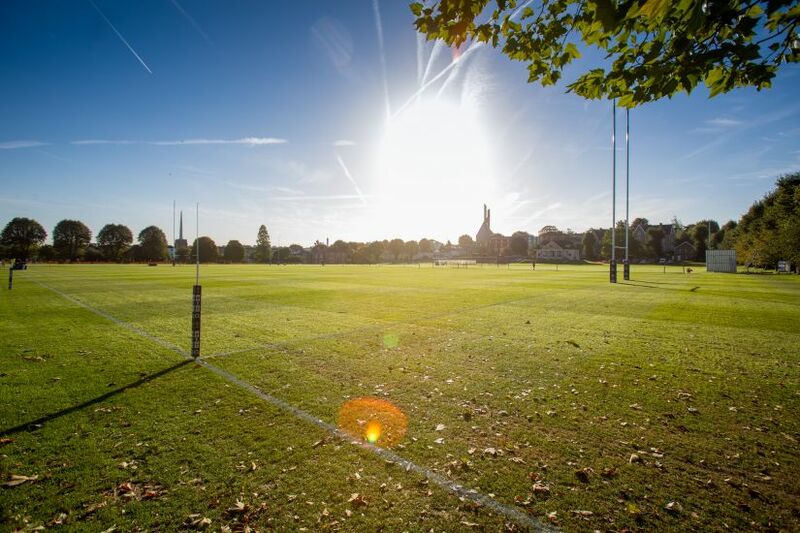 The sun shone on the beautiful pitch and pupils and staff got the opportunity to watch the session. Clifton College Rugby Team Captains were also able to meet the players once the session finished.